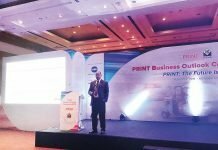 A. Appadurai, country business manager - Indigo, HP Inc.
At the ongoing Printpack India show in Greater Noida, HP Inc. India is showcasing various possibilities with digital printing. The company is showcasing its vast portfolio of industry-leading digital printing innovations and highlighting the potential for print service providers, print convertors, brand owners and marketers across verticals including FMCG, pharma, retail, food and beverage, health and beauty. The expo witnesses participation from many brands and brand professionals who can experience solutions from segments such as general commercial printing, design, signages and displays, labels, packaging, and publishing amongst others. “India is a high growth and promising economy and we are witnessing that the future of commercial printing is driven by digital printing. 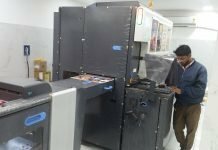 Digital printing has evolved by leaps and bounds in India and one key trend driving this shift has been the evolution of HP’s graphics solutions offerings from devices to effective marketing solutions for brand owners. 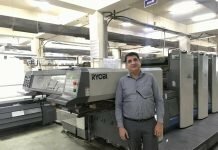 We are thrilled to see increased traction with Indian brands from various verticals, as they embrace the power of digital printing to reach their end customers in an innovative way. HP is committed to keep reinventing in technology to help our customers and partners thrive,” says A Appadurai, country business manager – Indigo, HP Inc.
“As brands today talk about engaging and delightful customer experience, HP is uniquely positioned to fulfill this need with our rich digital printing portfolio. We are happy to notice some of the very interesting projects and implementations by our Indian customers. We also reiterate our commitment towards the partner community, who are at the core of our go-to market strategy. All our innovations and partner initiatives are designed towards helping them remain profitable and explore fresh revenue streams,” he adds. 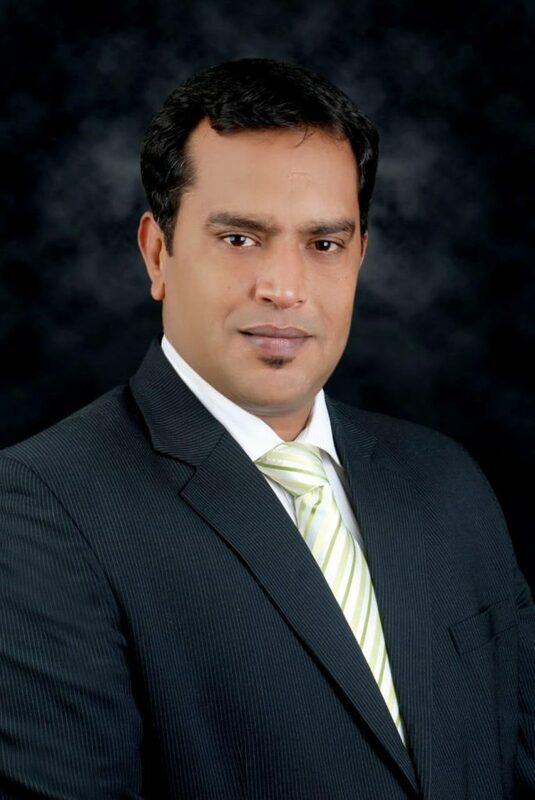 Appadurai will also share insights on the importance of innovation in reaching out to the customers today and how advanced and differentiated printing applications can help brands develop a stronger brand recall with end users and establish a competitive edge in the market. HP is also showcasing a number of applications including labels and packaging, general commercial printing, point of purchase, folding cartons, corrugated prints and signages during the show. 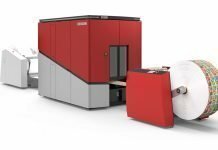 The live presentations during the show will be followed by guided tours to application areas showcased by partnering print service providers and HP’s media partners. Visitors will get the opportunity to engage in rich and meaningful conversations with some of HP’s leading print service providers to explore digital printing avenues for their brands.